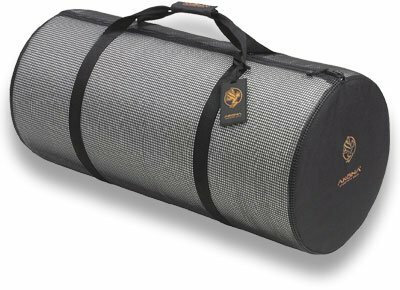 Stansport Deluxe Duffel BegCategory: Deluxe Mesh DuffelThe Stansport Duffel Bag with Strap is the original military duffel bag style. It's the most bomb-proof gear bag available. The Stansport bag features a shoulder strap that makes it simple to take with you on the go. The shoulder strap is even detachable for your convenience. The bag is made of extra heavy-duty cotton canvas and reinforced at all stress points so you can carry your items with confidence. This bag also has a handle to offer easy carrying. It will fold up compactly for simple storage when not being used. The dark tones of the bag will complement your style in a modern way. 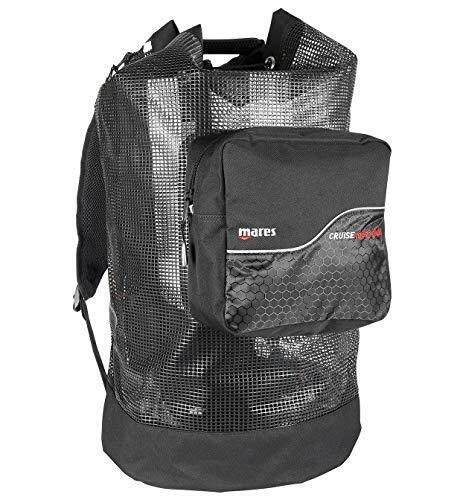 Sportcraft Sportime Oversized Mesh Duffel BagCategory: Deluxe Mesh DuffelThe Sportcraft Sporttime Oversized Mesh Duffel Bag offers a durable, reliable and convenient way to carry clothing and other supplies. It is designed with durable mesh that helps to promote air flow to keep contents well-ventilated. 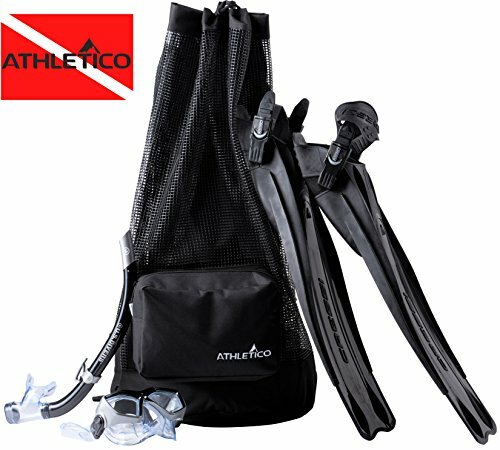 Additionally, this sport duffel bag provides ample storage space, and its material helps dry out most stored equipment. A top zipper with handles allows for easy carrying. 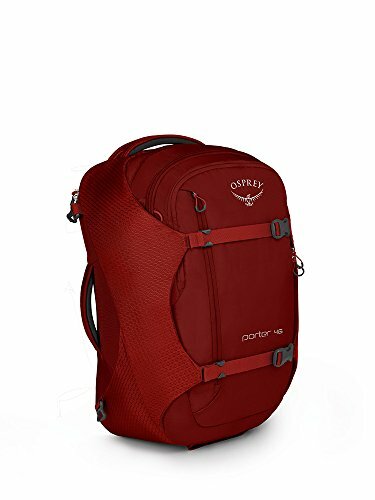 Outdoor Products Large Deluxe DuffleCategory: Deluxe Mesh DuffelWhether you're hitting the gym or the trails, the Outdoor Products Large Deluxe Duffle will be your new favorite essential. 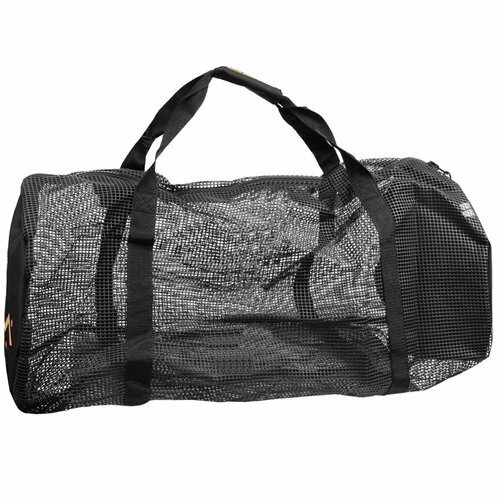 Ideal for gym clothes, camping gear, sporting accessories, and even overnight travel, this duffle is crafted of sturdy, water-resistant Oxford nylon with wrapped nylon webbing handles. D-rings along the sides make it easy to add your own shoulder strap, and the duffle comes complete with an interior travel pouch for toiletries and other small items. 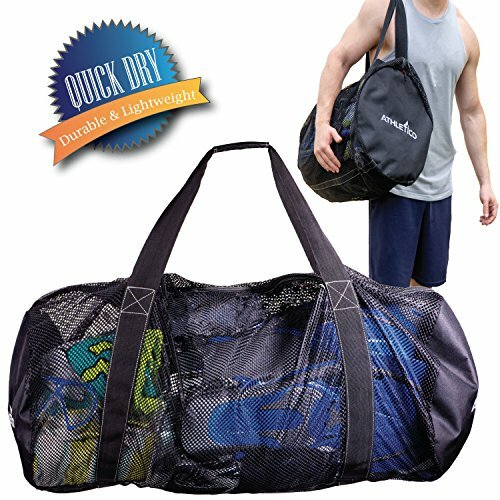 BSN Sports Mesh Duffel BagsCategory: Deluxe Mesh DuffelThe Mesh Duffel Bags have an open mesh design keeps towels and clothing fresh and dry. FUL Tour Manager Deluxe 30in Rolling Duffel Bag, Retractable Pull Handle, Split Level Storage, RedCategory: Deluxe Mesh DuffelThe Tour Manager rolling duffle bag combines the ample storage space of your standard duffle bag with the ease of transport of your standard rolling luggage suitcase. It offers a spacious, split level storage compartment that can ether divide in half, with a zipper pass through, or function as a large single storage space. This rolling duffel easily rolls through airports on corner mounted wheels, and the telescoping grip handle makes transport a snap. 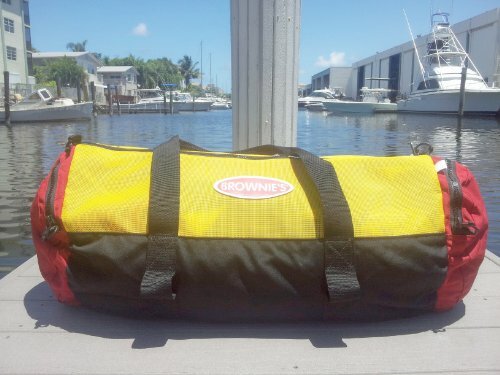 The duffel bag also features additional storage in front and rear zipper compartments, A water resistant bottom ensures that your items will stay moisture free during travel. FUL Tour Manager Deluxe 30in Rolling Duffel Bag, Retractable Pull Handle, Split Level Storage, BlackCategory: Deluxe Mesh DuffelThe Tour Manager rolling duffle bag combines the ample storage space of your standard duffle bag with the ease of transport of your standard rolling luggage suitcase. It offers a spacious, split level storage compartment that can ether divide in half, with a zipper pass through, or function as a large single storage space. This rolling duffel easily rolls through airports on corner mounted wheels, and the telescoping grip handle makes transport a snap. The duffel bag also features additional storage in front and rear zipper compartments, A water resistant bottom ensures that your items will stay moisture free during travel. 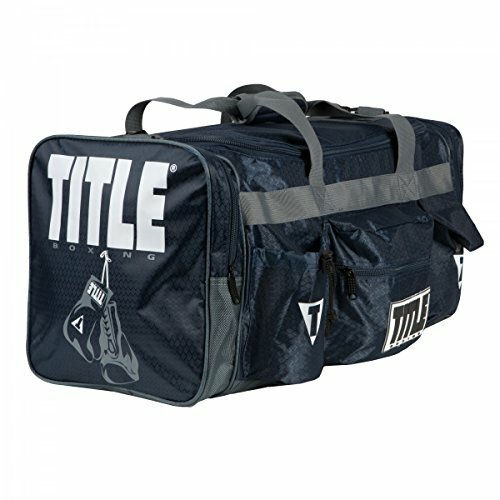 Deluxe Wheeled Equipment BagCategory: Deluxe Mesh Duffel600 denier polyester shell. Concealed pull handle. Padded shoulder strap. In-line wheel kit. Oversized accessory pockets on both ends. Warranty: One year. Made from polyester. Full product details: http://www.nrs.com/product/3076/nrs-quick-change-mesh-duffel-bag This is the best boating accessory to come along in many a year! The NRS Quick-Change Duffel gives you a rugged, ventilating gear bag and a changing pad to protect you from the sticks, stones and stickers of life.